Europe hosts an abundance of fantastic ski resorts suitable for any level of expertise and nearly any level of vacation budget. 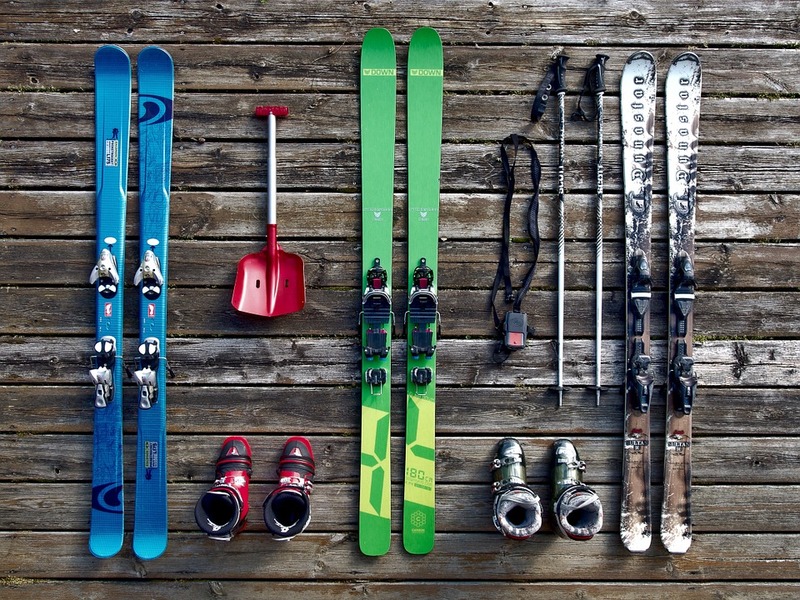 Whether you are a professional skier or just seeking to practice as a beginner, there are several great resorts which will not send you back home with empty pockets. This area is hosts the best resorts for their value which you will find in the expensive country of Switzerland. The small villages which house the resorts are charming and old-fashioned in nature. While there are some cheaper resorts in Switzerland, these are the ones most likely to keep you occupied enough to enjoy a full week. 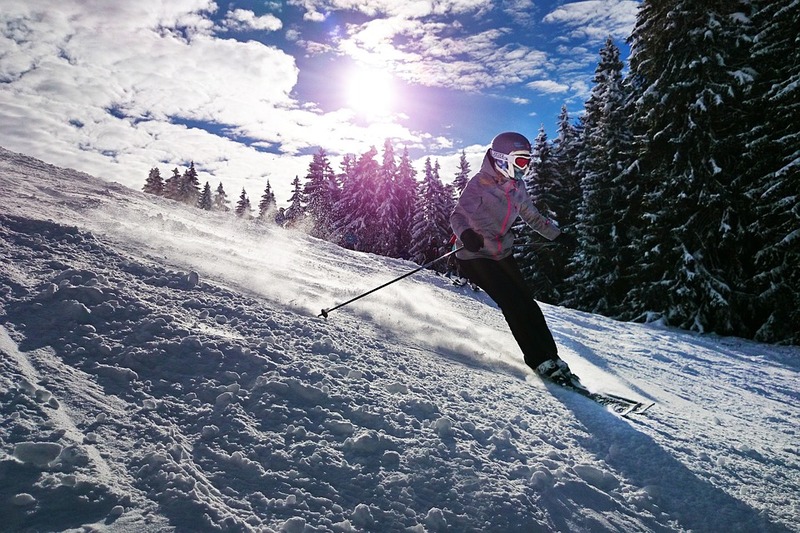 Not only are the prices for ski packages here half of those of the French Alps, but the resort is situated juts an hour from Lourdes Airport, giving travelers easy access instead of wasting the first day’s energy on travel. This is the best location for skiers who want to combine their trip with some nightlife. If you’re travelling with friends, you will love the pub crawls and lively restaurants at the location.